buy Lyrica mexico where to buy priligy in malaysia Project: Scottish Borders Railway. 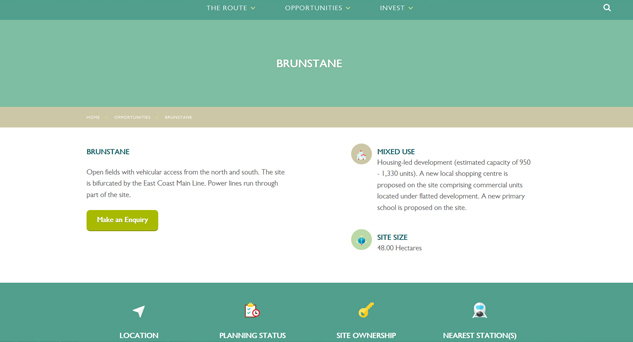 Description: Interactive map demonstrating the approximately 100 development sites. 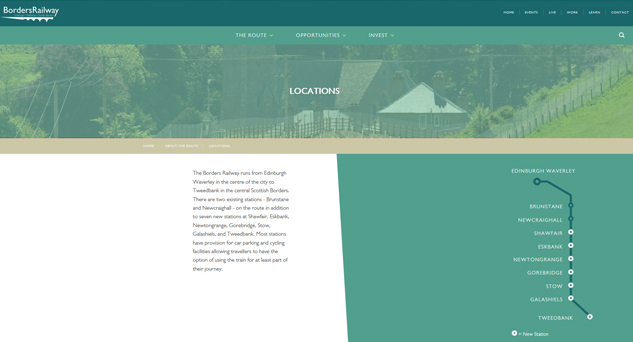 Client: Edinburgh City Council; Midlothian; Scottish Borders. 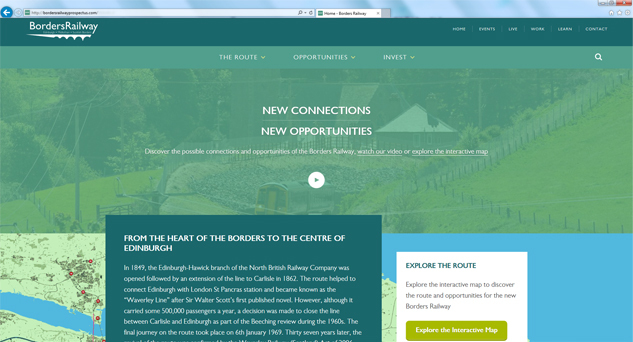 Challenges: To demonstrate its’ the vast number of development sites ready to be unlocked due to the new Borders Railway opening. 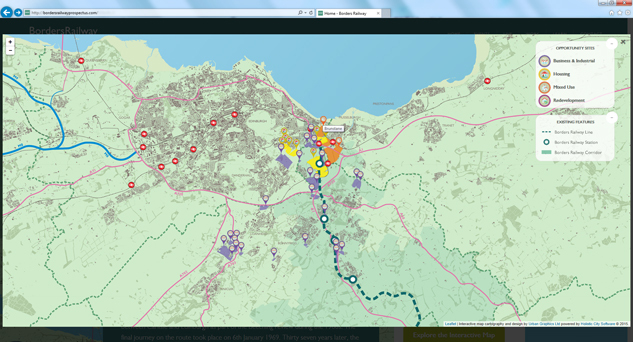 What we did: The interactive map was part of a number of tools that made up the overall inward investment strategy. 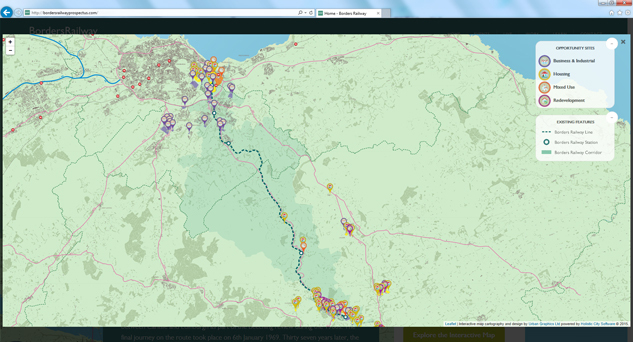 The interactive map element has approximately 100 opportunity sites spread across four land use layers. 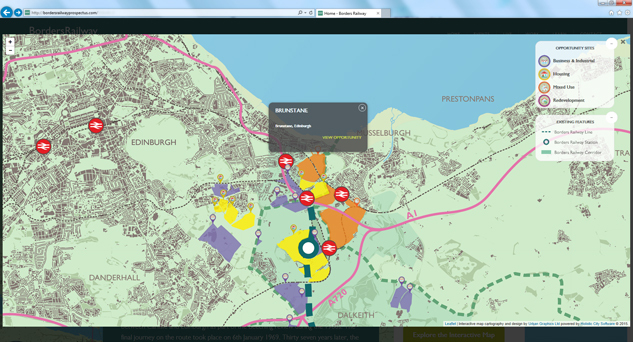 The illustrated map sets the railway line in the context of Edinburgh, Tweedbank and beyond.